Giving taste to all everything"
Hello everyone, wish you all good vibes!! 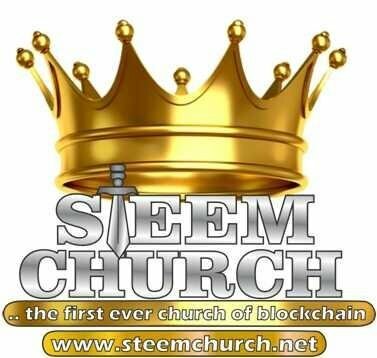 Preceding this write up was a class on topic: How To Evangelise In Your Community held in Steemchurh's Discord server hosted by our dear apostle @marcelo182. On our quest for freedom, it is great to remind ourselves that, man's greatest commission is evangelism as God desires all men to be saved. 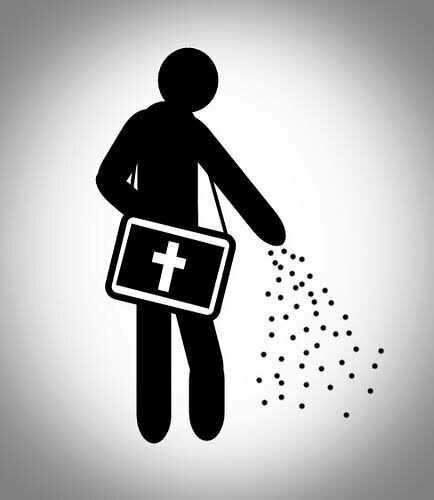 Without Christ men are lost and that's why those of us who have been saved must reach out to others, planting seeds of salvation in their hearts. So how then can we evangelize? I Tim 4: 11-16 "11 Command and teach these things. 12 Don’t let anyone look down on you because you are young, but set an example for the believers in speech, in conduct, in love, in faith and in purity. 13 Until I come, devote yourself to the public reading of Scripture, to preaching and to teaching. 14 Do not neglect your gift, which was given you through prophecy when the body of elders laid their hands on you. One step to evangelism is our character. It must light up in the dark and add savour to the tasteless. Men by nature are judgemental and will look out for the flaws in our actions, such is a way the devil wants to make us live in the world and not in Christ. That's why the Holy spirit and His fruits are available for our perfection. Our character alone and good treatments to others may be enough to prick their heart and draw them to Christ. 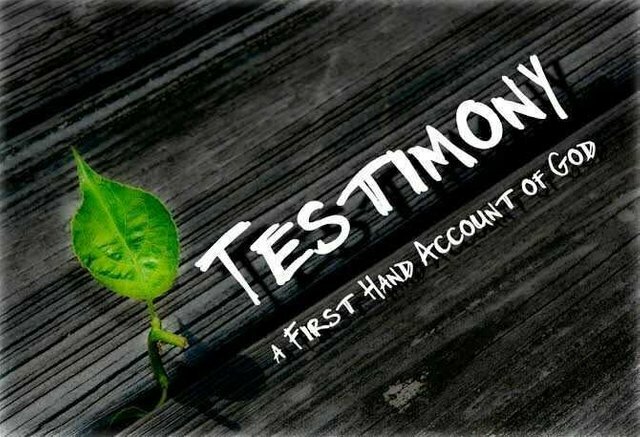 A second step is testifying as ambassadors of Christ to others in the community. While doing this we must know that the devil will fight back using mockery, our timidity and shyness, fear, etc but we should stay strong and snub such temptations as the Holy Spirit is always available to guide us through and fight any battle thrown at is by the devil. All He needs is for us to be willing and sacrificial to plant the seeds in the heart of other men through our testimonies and He'll do the watering. Indeed, just as God promised in John 16:8 He has sent His Holy Spirit to convict the world about sin, righteousness and judgement and we are the key to doing this. What we simply need to do is share God's love through our characters and our testimonies, in our crusade to free the world from sin and slavery. Be sure to evangelise in every way you can to win souls to God. Cheers, and God bless you all, Amen! The task of evangelizing in the streets, encloses or requires that the individual possesses some qualities and that he knows some principles of human relations so that the work is really effective. Have good human relations. The Bible invites us to establish good human relationships with all individuals (Romans 12:18) and in this case, courtesy is an effective element to win friends for God. That's indeed right, principles of human relationships!! Good instructions Synick, another aspect to consider in evangelism is to carry a hopeful message. On many occasions, we meet brothers who, with a heart full of love for their neighbor, carry a message that contradicts their good feelings, where judgment and condemnation are the main point of dissertation, but the true hopeful message is the love of Christ. Oh youre right, here, some condemn instead of to correct politely. Condemning a sinner is more temptation to him and he'll fall. Thanks for visiting, have a lovely week!! 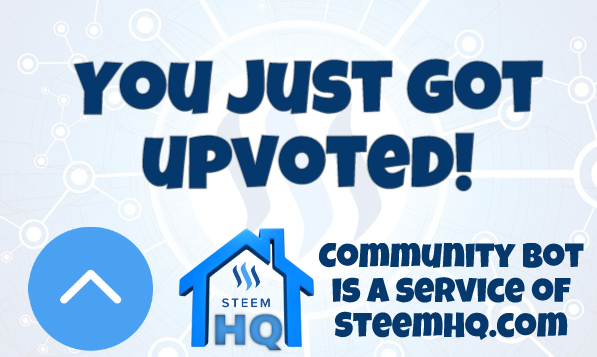 you just received a 13.69% upvote from @steemhq - Community Bot!